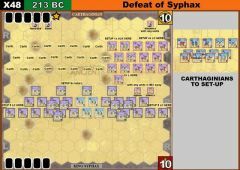 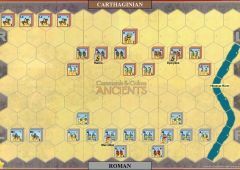 Carthage is on the verge of defeat. 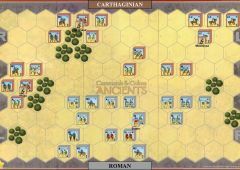 Spain has been lost. 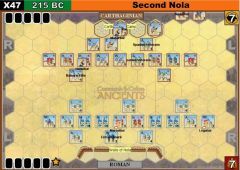 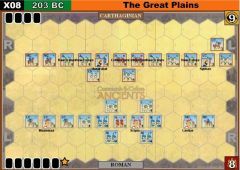 Scipio has landed in Africa and beaten a large, but inexperienced, Carthaginian army at the Battle of the Great Plains, and Masinissa with his vaunted Numidian light horse has gone over to the Roman side. 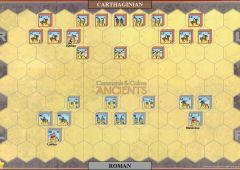 Hannibal is recalled from Italy, and hurriedly builds an army around the veterans he has brought with him. 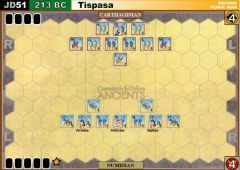 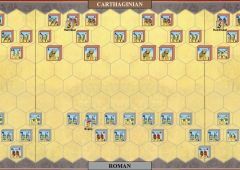 He creates a corps of war elephants and fields more infantry than does Scipio, but ironically, his cavalry is far weaker and less capable. 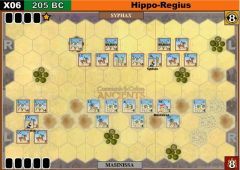 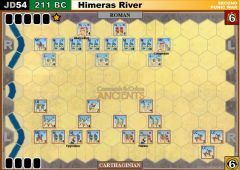 When the armies meet on the plains of Zama, Hannibal knows his cavalry on the flanks will be beaten, but stakes all on crushing the Roman center with his elephants and infantry before the victorious Roman and Numidian cavalry return from pursuing the Carthaginian horse. 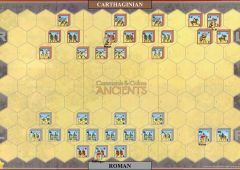 Scipio, knowing he is outnumbered, masses his legions in the center and fully intends for Masinissa and the cavalry to complete the encirclement and win the battle. 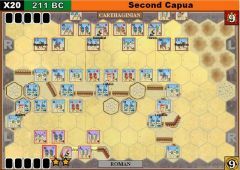 As the battle gets underway, both plans are working. 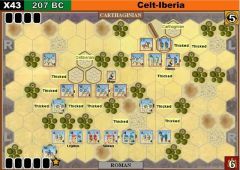 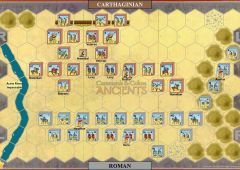 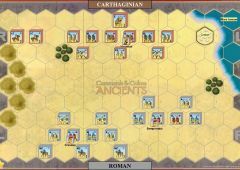 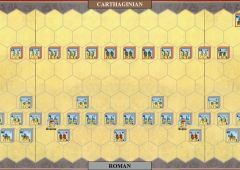 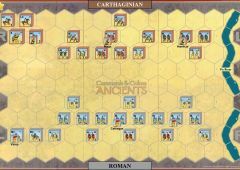 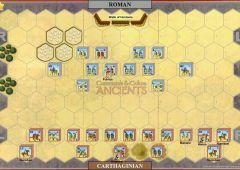 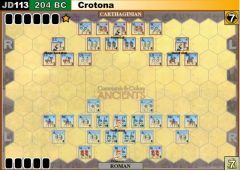 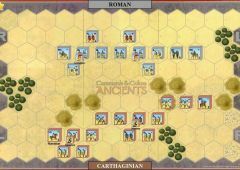 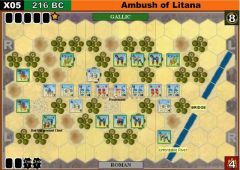 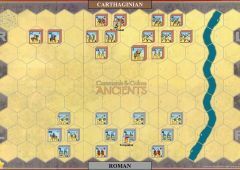 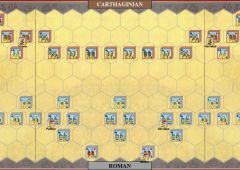 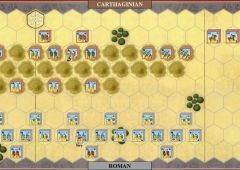 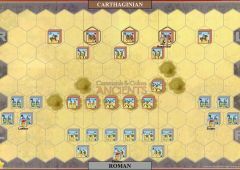 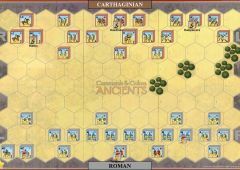 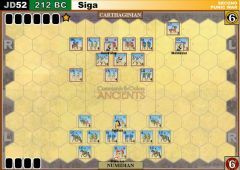 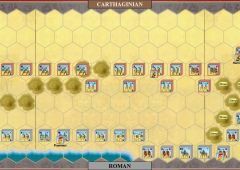 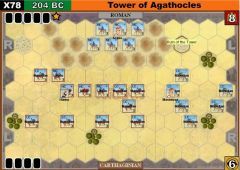 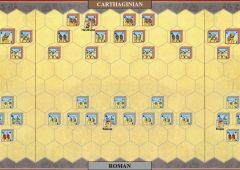 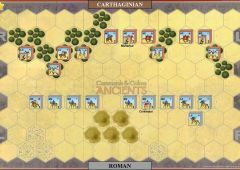 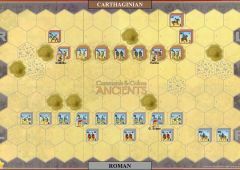 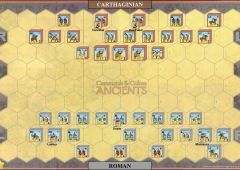 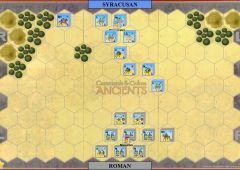 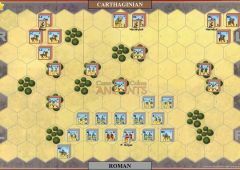 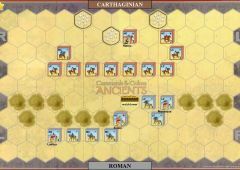 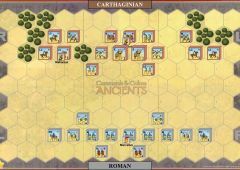 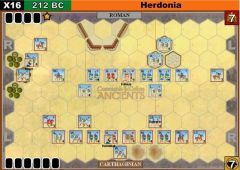 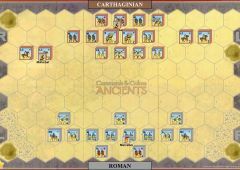 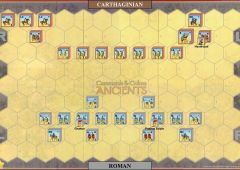 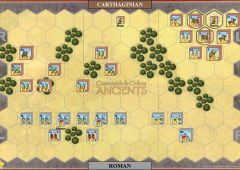 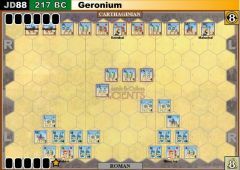 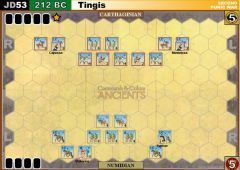 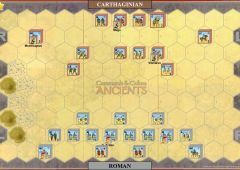 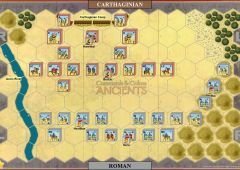 The Carthaginian cavalry is driven quickly from the field while the Romans are hard pressed to keep their lines intact against the Carthaginian infantry. 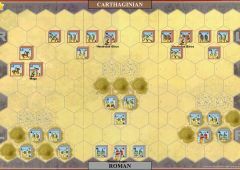 The flexible legions prove their worth as reserve lines move quickly to secure flanks or bolster the center. 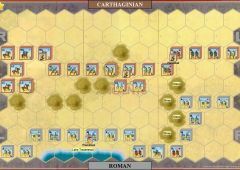 In the end, however, Scipio’s plan prevails. 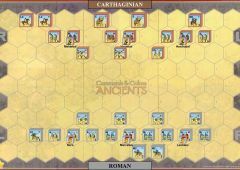 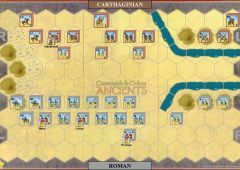 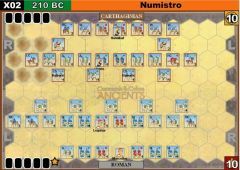 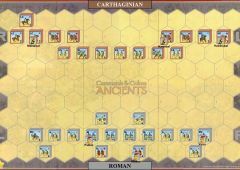 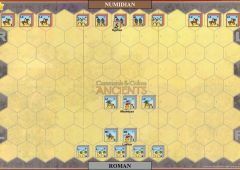 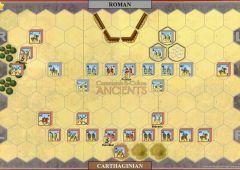 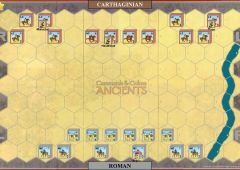 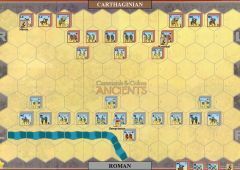 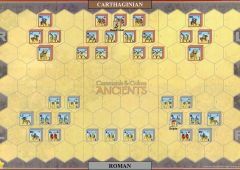 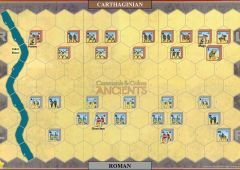 The Roman and Numidian cavalry return, the Carthaginian army is surrounded, and the valiant infantry is destroyed. 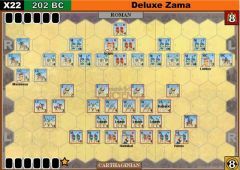 Scipio had perfected a better tactical system, and that system won at Zama over the legendary Hannibal. 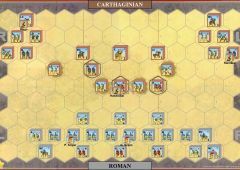 The rigid, but powerful, phalanx – dominant for so long, had been beaten by the flexibility of Scipio’s legions combined with cavalry. 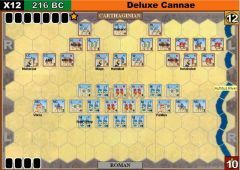 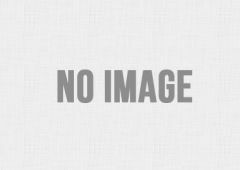 The baton of military supremacy had passed to Rome.